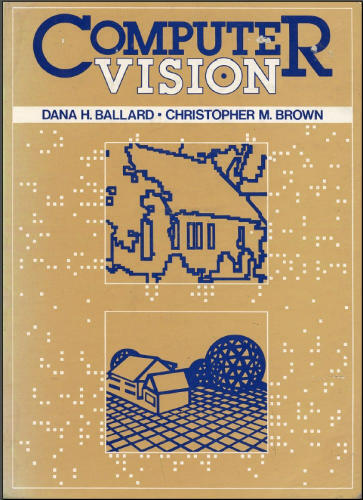 Computer vision is the construction of explicit, meaningful descriptions of physical objects from images. Image understanding is very different from image processing, which studies image-to-image transformations, not explicit description building. Descriptions are a prerequisite for recognizing, manipulating, and thinking about objects. Parts of the book assume some mathematical and computing background (calculus, linear algebra, data structures, numerical methods). However, throughout the book mathematical rigor takes a backseat to concepts. Our intent is to transmit a set of ideas about a new field to the widest possible audience. This book aims to bring together selected recent advances, applications and original results in the area of biometric face recognition. They can be useful for researchers, engineers, graduate and postgraduate students, and experts in this area. The book emphasizes basic techniques that work under real-world conditions, not the esoteric mathematics without practical applicability. The text is suitable for a senior-level undergraduates in computer science and electrical engineering.